Looking for the perfect gift? 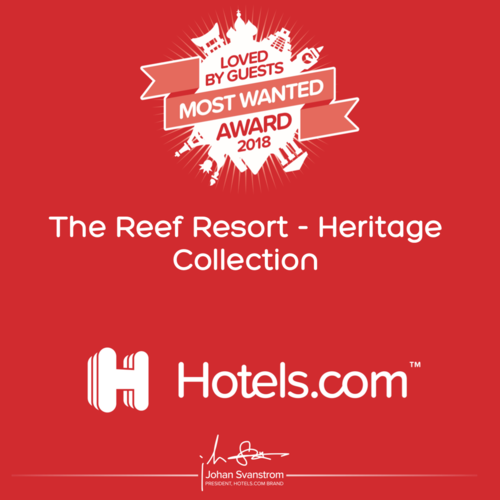 Give them a gift voucher to come and stay at The Reef Resort Motel in beautiful Great Lake Taupo. You can give credit towards accommodation, or create an all inclusive package. We love helping arrange special and memorable stays for our guests. Drinks and nibbles ready and waiting for them in the room. Dinner at the award winning Brantry Restaurant, or another local restruarnt. A delicious cooked breakfast delivered to their room. The choice is yours, and we can help you build the perfect package to suit your budget. *voucher is valid for 12 months from date of purchase. Stay is subject to availability and must be booked in advance.